The country code for Bouvet Island. 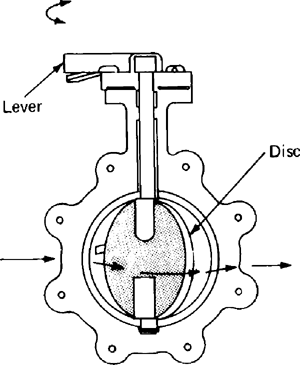 A valve used to control the flow of fluids; a disk controls flow through the port. Also called a butterfly damper.